What’s better than a new Meghan Trainor single just before the weekend? 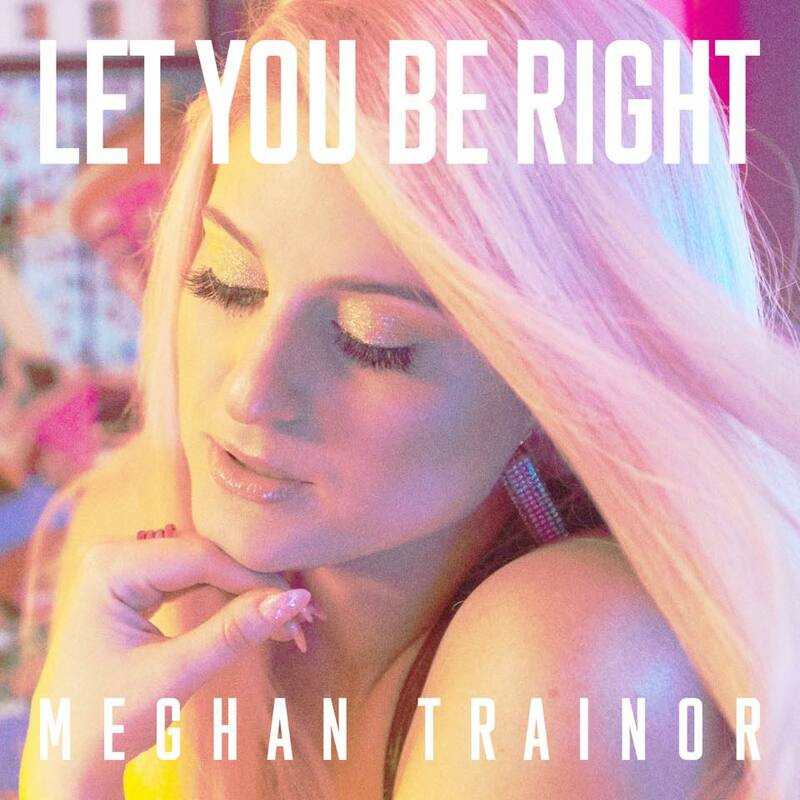 Two new Meghan Trainor singles just before the weekend, that’s what! And that’s precisely what the US pop starlet has delivered in ‘Can’t Dance’ and ‘Let You Be Right’, out today. “I was going to release just one song today, but I’m too excited so I’m giving you two! LET’S DANCE,” she enthuses in a statement. It would appear that it’s the latter that will be serviced to media outlets at the official single proper, however; due at radio networks in America at least on June 04. Both follow on from the release of ‘No Excuses’ earlier in the year. And all three songs are lifted from Meghan’s upcoming third studio album, more details of which are expected in the weeks ahead. Check out the covers of both singles above and below. 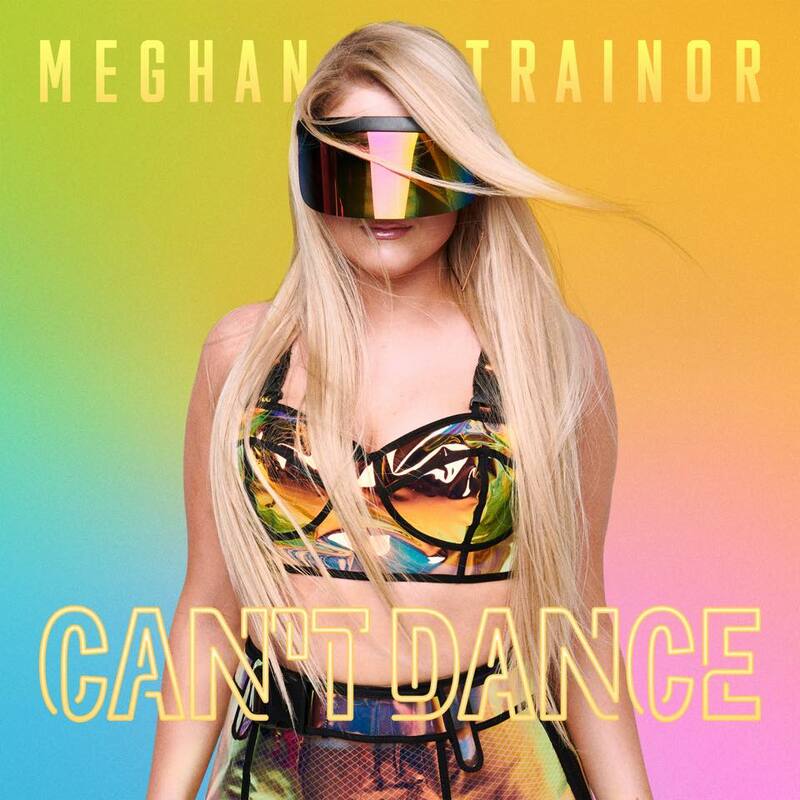 ‘Can’t Dance’ and ‘Let You Be Right’ are both available now.